Boy Scout Fundraiser Dec. 3! Every year, Miss Em’s hosts a fun shopping event that benefits the Boy Scouts of America (BSA)! This year’s event is coming up Saturday Dec. 3, 11am-3pm at 5767 Wolfpen-Pleasant Hill Rd. This is the Milford Trinity United Methodist Church and chartered home of Troop 468. Proceeds from this annual fundraiser will help offset cost of monthly campouts, events, and other misc. expenses such as equipment, propane, troop trailer and cooking supplies. The Scouts and their families appreciate this support and hope to see you on Dec. 3! Click here for more event details! Check out the event flyer below for more details (or click here), along with pics of fun we’ve had in the past supporting the Boy Scouts! Miss Em’s will have amazing pieces for everyone to choose from — ALL jewelry will be $20 or less! And don’t forget about all the awesome baby and kids items Miss Em’s now carries! Review: Hosting a Miss Em’s​ Virtual Party! 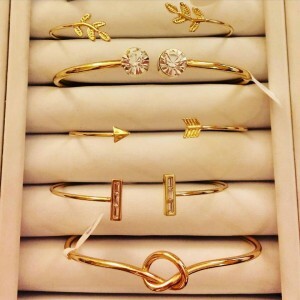 I just checked out the West Side’s newest jewelry store: Dave Faigle & Son Jewelers! Dave is a family friend of mine and he’s been in the business since the 70s, and he recently decided to open this store with his son, Brad who’s been in the biz for 15 years. They have lots of brands you’ll recognize, but what makes them different is all their custom work. 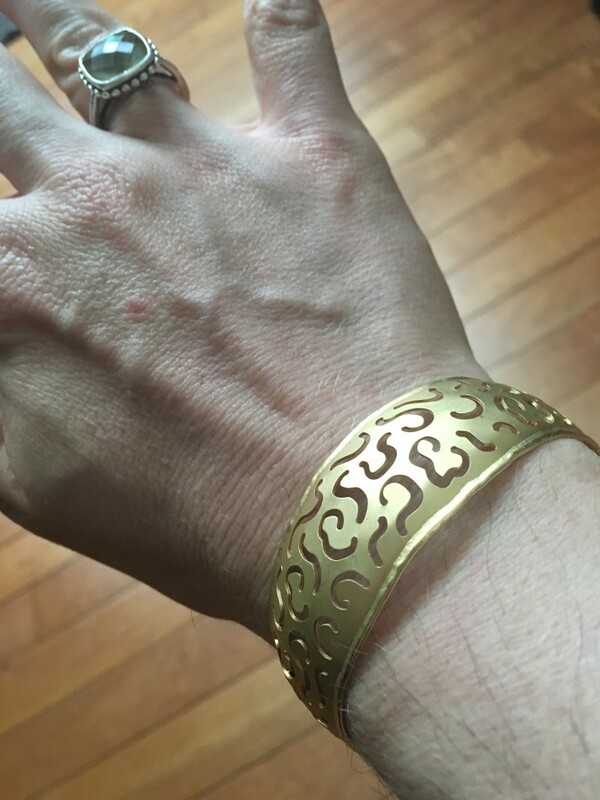 They can do repairs, or tweaks to your existing jewelry, custom create a design you have in mind, or they can re-create the look of a high-end designer. I did this video while I was there to give you a virtual tour through the space — Watch for all the dazzling details! And you can also click here to RSVP for their big grand opening event on May 21! 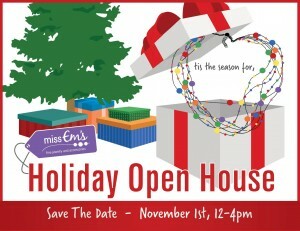 Miss Em’s Holiday Open House Event Nov. 1! My friend Emily Smith (previously Emily Madden – she just got hitched!) started a company in 2008 that’s all about affordable fashion. 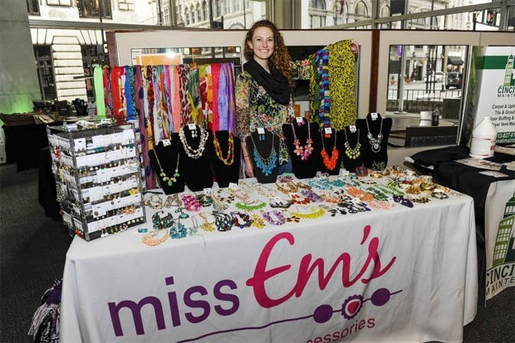 Her business is called “Miss Em’s” — click here to read the story we did on her in Cincy Chic a couple years ago — and it should definitely be on your radar if you love trendy accessories but don’t want to spend a fortune on them. 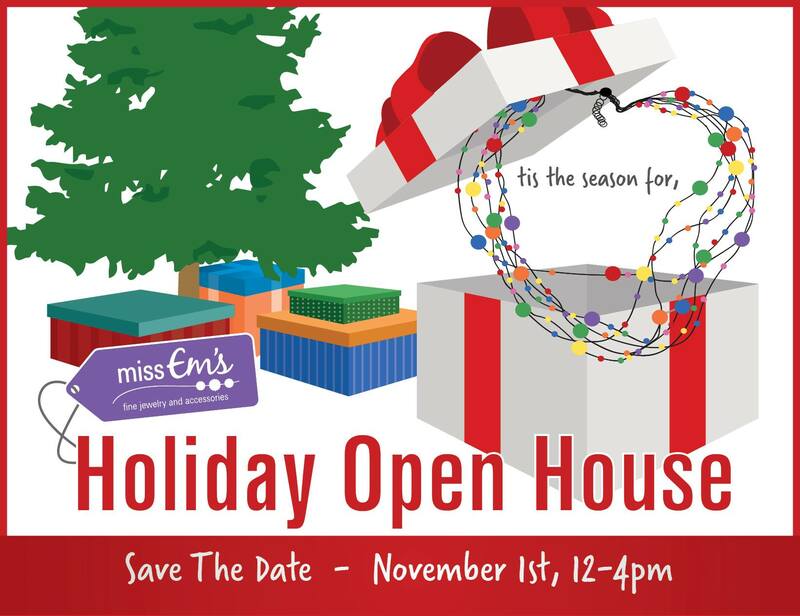 Don’t miss the Miss Em’s Holiday Open House on Nov. 1 at the Anderson Senior Center! From understated bracelets to statement necklaces, cute clutches to boho bags, stud earrings to dangling chandeliers, and posh pashminas to cozy scarves, Miss Em’s has it. It’s an online boutique and Emily hand-selects everything herself, so that’s how she keeps the costs as low as possible. Some of my favorite bracelets that Miss Em’s is selling right now! And while most of the time, you have to go online to see and buy her items (she also does home parties, craft shows, etc. — like Stella and Dot, but at a fraction of the price) she also hosts an annual Holiday Shopping-themed Open House every year where you can shop in person! This year’s event is on Nov. 1 at the Anderson Senior Center (7970 Beechmont Ave, Cincinnati, Ohio 45255). Click here to get all the event details! The first 150 people in attendance receive a swag bag filled with coupons from other vendors and local businesses, such as Mary Kay, Pampered Chef, Thirty One, Jamberry Nails, Décor by Laurie. All of the jewelry will be $20 or lower. Purses will range from $20 – $50, Scarves will range from $12 – $15, Headbands will range from $12 – $15. Follow Miss Em’s on Facebook to see more pictures of items that will be at the event, and get updates on other events, etc. I’ll be there snagging some great gifts for all the fashionistas on my list (and of course a ton of stuff for myself, I’m sure! haha!) Hope to see you there! Like Pearls? You’ll Love This Event! Locally owned jewelry company, Gem Steady! Locally owned jewelry company, Gem Steady, was founded in 2009 by husband and wife duo, Robert and Brittany Stadmiller. 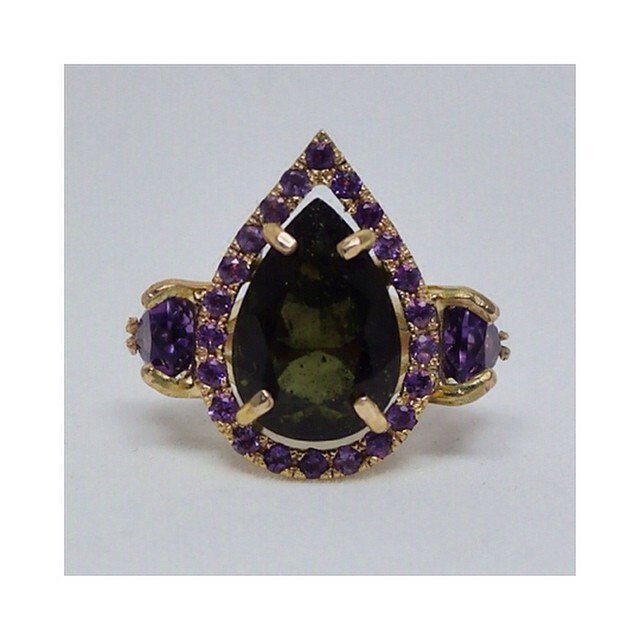 The couple specializes in one of a kind, custom heirloom jewelry pieces and engagement rings. This couple isn’t just a part of an average jewelry business, all jewelry is handmade in their Newport, Kentucky studio. Gem Steady has a wide selection of diamonds, precious, and semi-precious stones for any occasion. 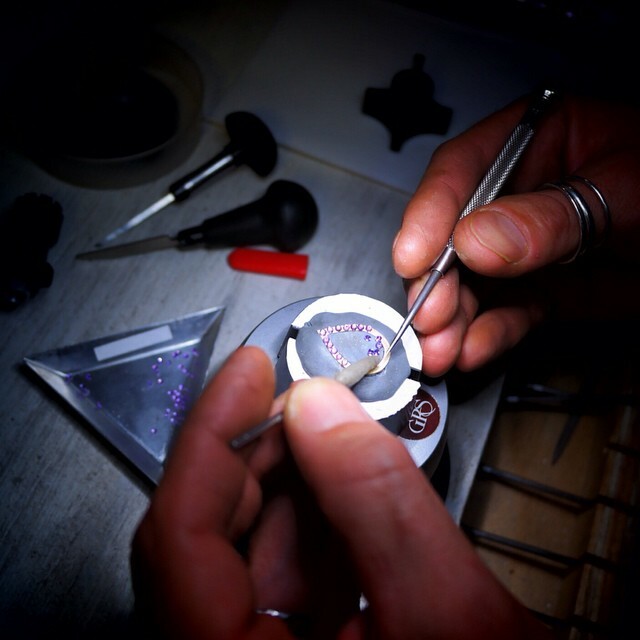 Although Gem Steady has such a wide variety of stones, Robert and Brittany especially love creating pieces with unique and rare cuts and specimens. 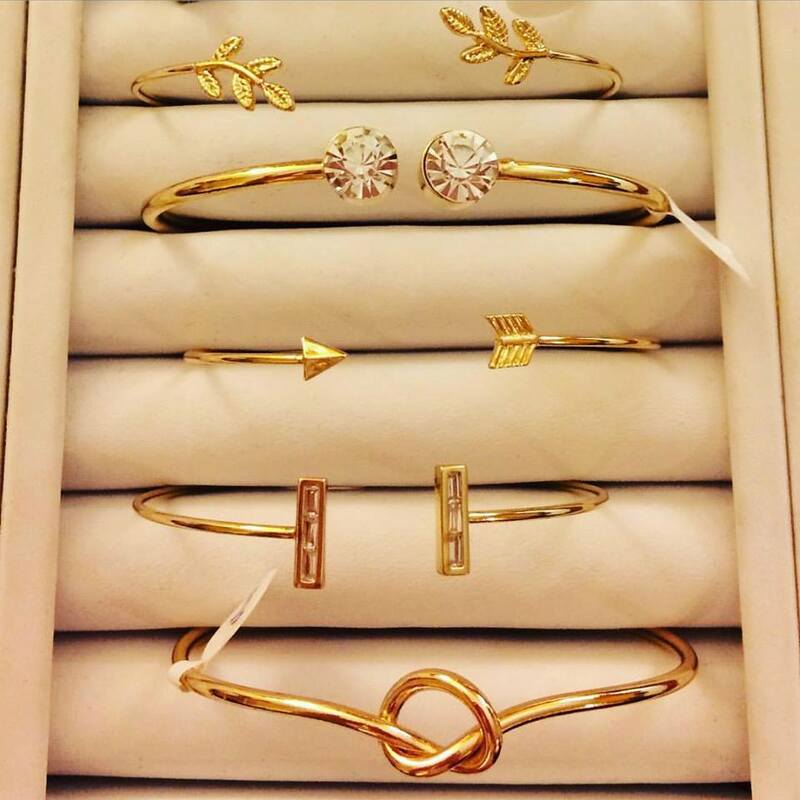 They create their jewelry by using platinum, sterling silver, 14 karat gold, and custom alloys. Brittany enjoys meeting with clients to give them the one on one experience that allows clients to bring their ideas to life. 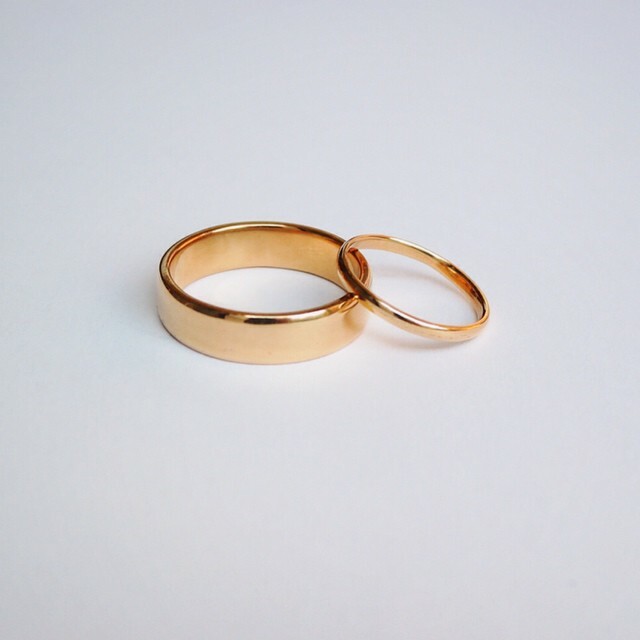 Gem Steady is currently offering a ‘DIY Wedding Band Course’, where clients are able to come to the studio and have a hand in the actual creation and production of their wedding ring or band. Some of their pieces can be found on celebrities such as Gabrielle Bernstein, Gala Darling, and Jessi Rankins. 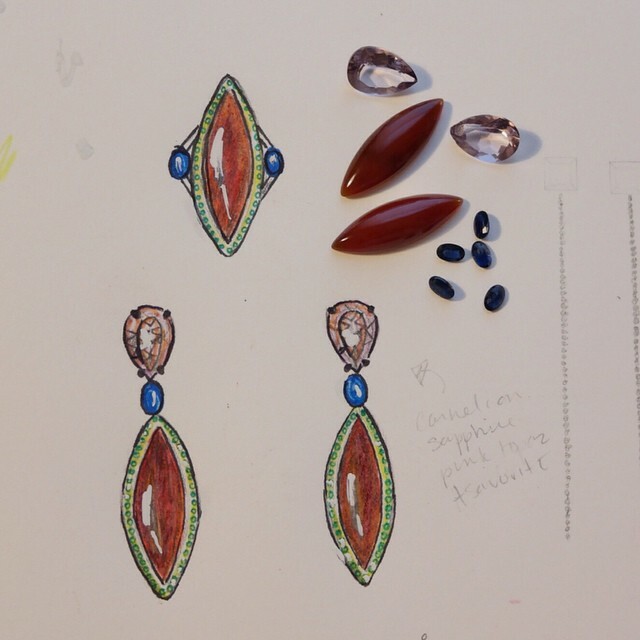 Check out Gem Steady to work with local jewelers who specialize in creating the most unique jewelry pieces for special occasions or every day wear. I personally love the pieces that Gem Steady creates due to the fact that I know that they are created with a love and passion for the craft. Watching this couple produce jewelry pieces at this level in the Tri-State area really shows that there are plenty of reasons for us to support local businesses. 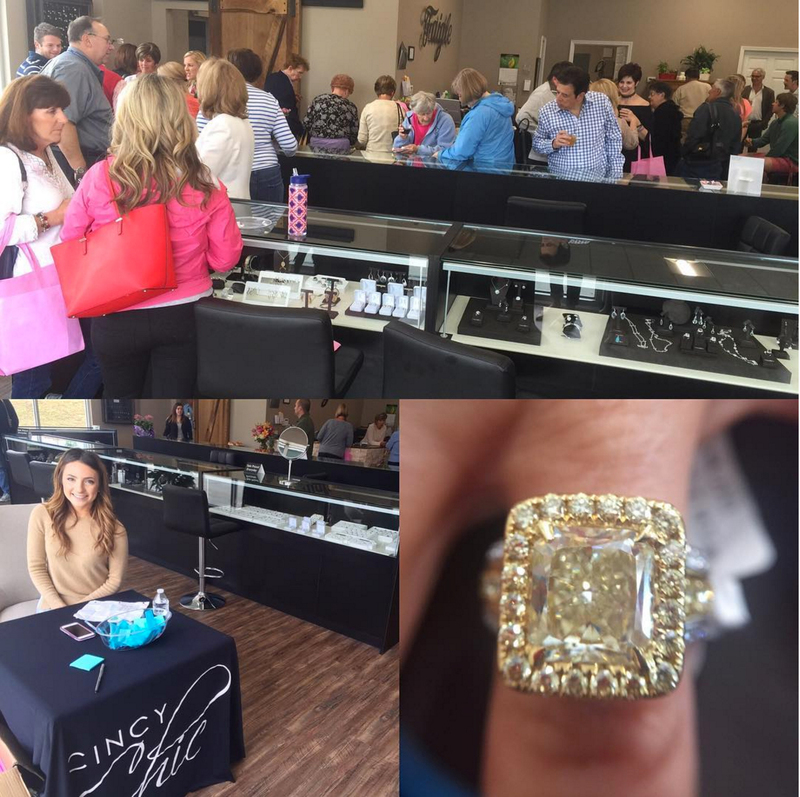 With great service, warm communication, and high quality jewelry, Gem Steady will leave a very special memory with you; one that will last forever. 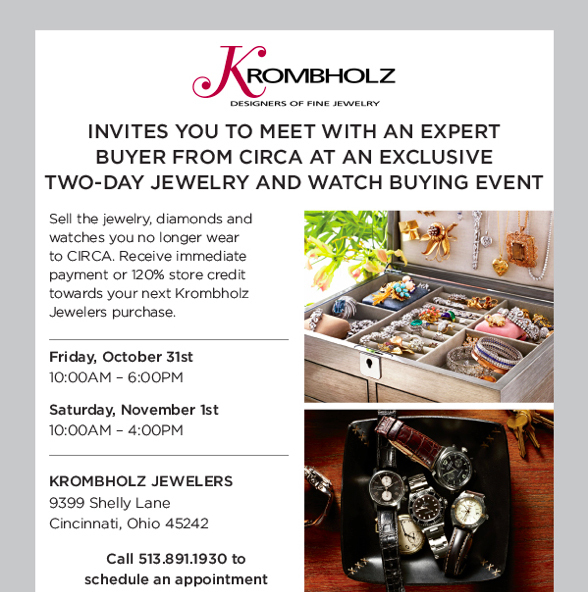 My favorite jeweler in town, Krombholz Jewelers, (they’ve re-done my wedding ring and several heirloom pieces for me!) is having a big event this weekend! Sounds like a great way to say “out with the old and in with the new!” 🙂 And if that wasn’t enough excuse to shop, Krombholz is celebrating their 75th year in business, so there’s even more reason to take part in the event this weekend! See you there! There’s a new jewelry line in town that officially launched this weekend: Brillez Artisan Jewelry. While the prices are a bit steep, you get what you pay for because it looks like they use all precious stones and metals. 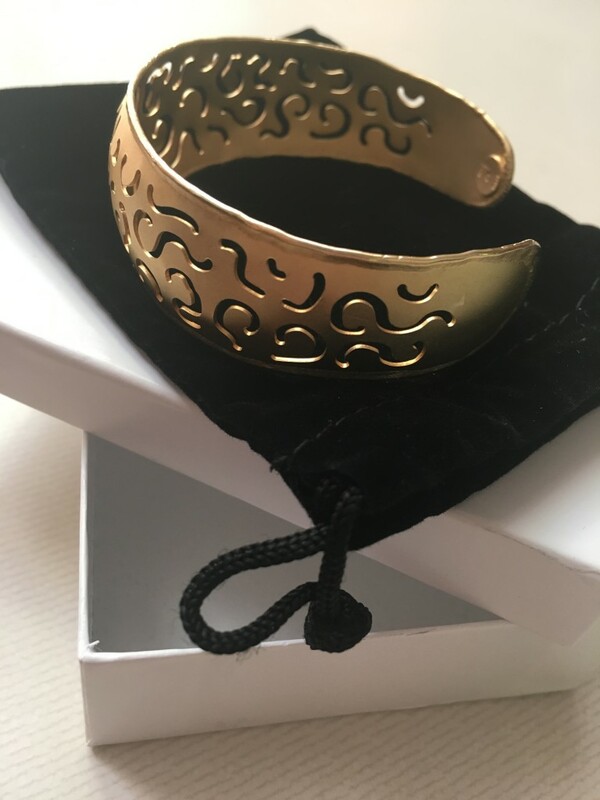 I also love the other little touches like the golden hand-stamped keepsake boxes with the artist’s signature as a a seal of authenticity included with every purchase. Local designer Amanda Mills is the founder of Brillez, and she’s created what looks to be a truly unique line. Very earthy and rustic, yet still heirloom pieces. You can find earrings, bracelets, necklaces and hair accessories on their newly launched site. 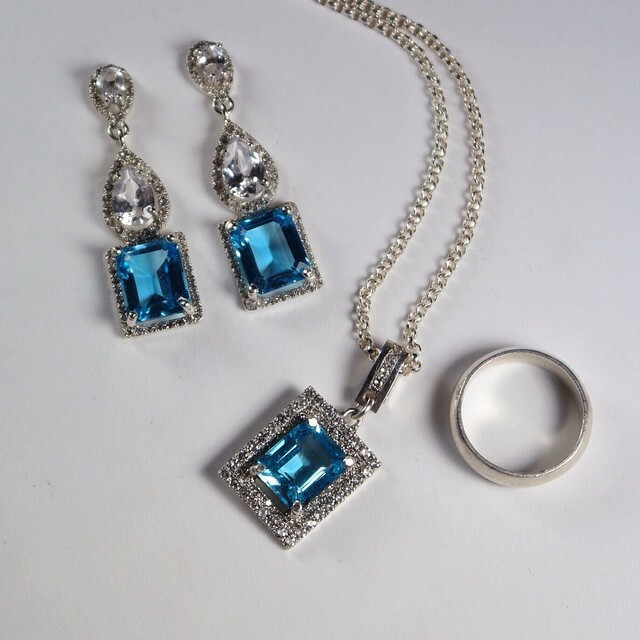 Check it out at www.brillezjewelry.com.